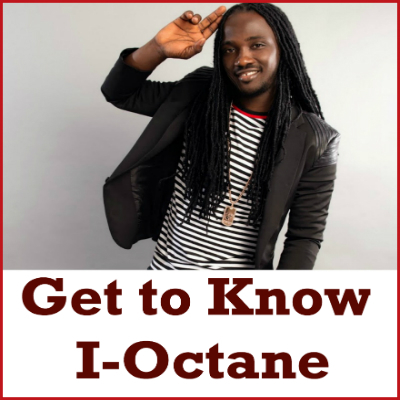 ‘Get to know I-Octane’ is a quick 10-minute mix of some of our favourite songs from the artist. This mix should give you a taste of his talent and will hopefully inspire you to want to listen to more of his music. I-Octane style and smooth-raspy vocals remain distinctive and easy to identify so take some time to enjoy. As always, please remember to show love and support to Reggae artists so that they may continue to bring you great music.